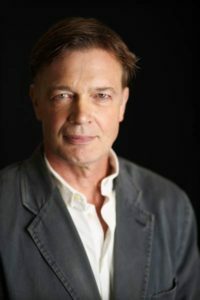 In 1998, a British physician by the name of Andrew Wakefield publicly suggested a link between the Measles, Mumps and Rubella vaccine and the onset of autism in children. He wrote papers arguing his claims that would be published in the Lancet journal and thus sparked an anti-vaccination movement that soon led to a new resurgence of measles outbreaks in the U.S. and around the modern world. Eventually, those claims were investigated and debunked by other medical research experts. The Lancet retracted all of Wakefield’s writings on the subject of vaccines and autism and Wakefield lost his license to practice medicine in the UK. The resurgence of measles outbreaks began in 2008, just 8 years after measles was declared eradicated in the United States. Over the next decade, the number of reported measles cases fluctuated, peaking at a whopping 667 cases in 2014 then dropping below 200 reported cases over the next three years. In 2018, the number of cases shot to 372. If that’s not alarming enough, here’s another fact for you. Since the commencement of 2019, 314 cases have been reported to the Centers for Disease Control as of March 21, 2019. Want to know the potential impact measles outbreaks can have in our country? Just take a look back in history to understand. To help you do just that, we put together this timeline covering the history and resurgence of measles. 9th century, Persia. A Persian physician publishes one of the first known accounts of the measles. 1657, Boston Massachusetts. The first case of measles in the United States is reported. 1676, England. Dr. Thomas Sydenham, an English physician, publishes Medical observations on the history and cure of acute diseases, the first publication successfully distinguishing differences between measles and other diseases including smallpox and scarlet fever in detail. 1757, Edinburgh, Scotland. Physician Francis Home showed that measles was caused by an infectious agent in the blood. 1861-1864, United States. More than 67,000 Union and Confederate soldiers contracted measles during the Civil War and at least 4,000 of those soldiers died from the disease. 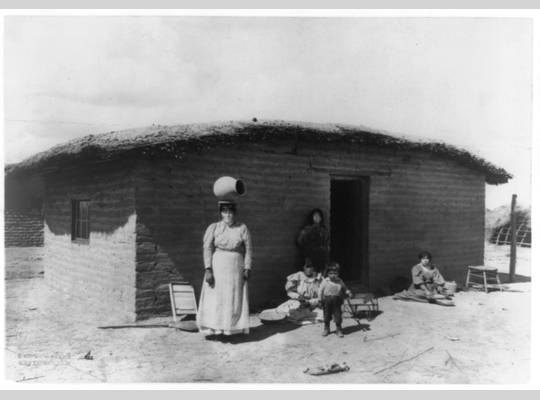 1878-1879, Gila River region, southern Arizona. The Yuma tribe reported measles outbreaks that took the lives of “many” Native American children. 1912, United States. Measles is declared as a nationally notifiable illness. Physicians and laboratories are required to report all measles diagnoses from this point forward. In the first decade following the declaration, around 6,000 deaths per years were reported. 1916, United States. Measles kills approximately 12,000 people in the U.S. 75 % of those deaths were of children under 5 years old. 1951, Greenland. Measles is introduced to south Greenland resulting in a devastating outbreak that affected 99.9% of the population. Only five people of the region were unaffected by the disease. 1954, Boston, Massachusetts. John F. Enders and Dr. Thomas C. Peebles begin developing a vaccine by collecting blood samples from sick students in Boston. The researchers attempted to isolate the measles virus from the blood samples to transform the virus into a vaccine. They succeeded when they extracted the virus from student David Edmonston’s blood sample. This strain became known as the Edmonston-B strain. 1963, Massachusetts. Enders and his colleagues were successful in finally transforming the Edmonston-B strain of measles into a vaccine that was then licensed in the United States. 1968, West Point, Pennsylvania. 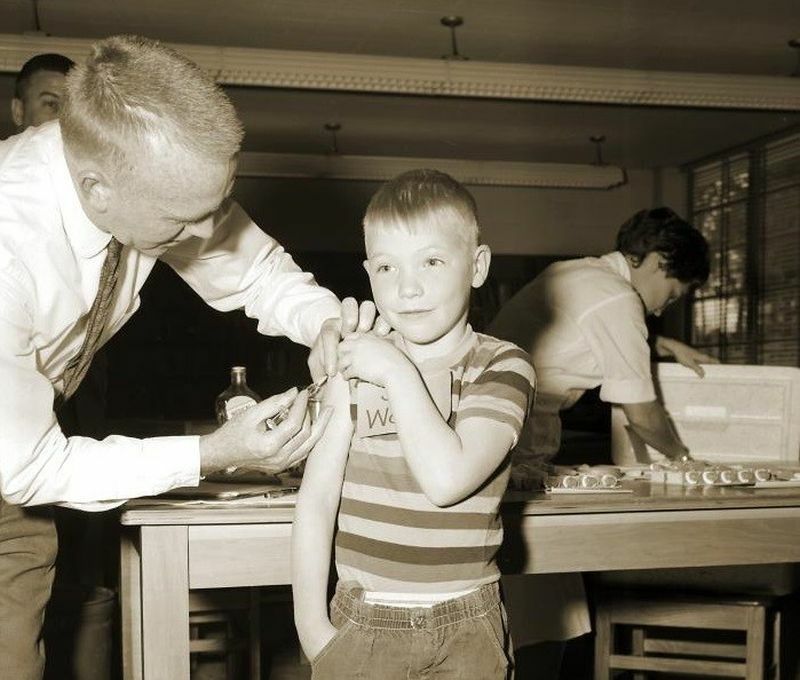 Maurice Hilleman and his colleagues improved upon the measles vaccine at cell and biology research department for Merck & Co.
A schoolboy at Fernbank School in Atlanta receives a measles vaccine. 1978, Atlanta, Georgia. 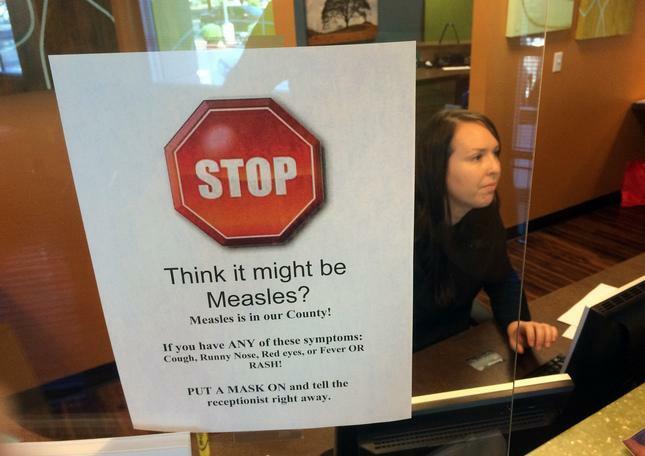 The Centers for Disease Control sets a goal to eradicate measles from the U.S. by 1982. The goal was unmet but by 1981, the number of reported cases dropped 80% from the previous year. 1989, United States. A massive outbreak of measles among vaccinated schoolchildren begins prompting experts including the American Academy of Pediatrics and the American Academy of Family Physicians to recommend a second dose of the MMR vaccine for all children. 1998, London, UK. Andrew Wakefield begins publishing papers in the Lancet science journal claiming a link between MMR vaccine and autism. 2000, United States. Indigenous measles is declared eliminated in the U.S.
Andrew Wakefield, former British physician responsible for anti-vax movement of the last 20 years. 2005-2007, United States. American celebrity Jenny McCarthy promoted Wakefield’s claims after her son was diagnosed with autism in 2005 and wrote a forward for Wakefield’s book on the subject in 2007. Both Wakefield and McCarthy helped spark growth in the anti-vaccination movement. 2008, United States. A resurgence of measles outbreaks begin as a result of an increase in communities with unvaccinated people. 2010, United Kingdom. The General Medicine Council revokes Andrew Wakefield’s license after an investigation alleged Wakefield colluded with plaintiff attorneys to create litigation cases against vaccine companies and research by other experts fail to confirm his claims of a link between the MMR vaccine and the development of autism in healthy children. The Lancet formally retracts Wakefield’s papers from the journal. More retractions would follow in 2011. 2011, Europe. More than 30 World Health Organization (WHO) countries in the European region reported an increase in measles outbreaks, including France who experienced the largest outbreak among its citizens. 2011, United States. As a direct result of the outbreaks in France and other parts of Europe, an increase of importations of measles was reported in the U.S. Of those 80 cases, the majority were linked back to the outbreaks in France. 2014, United States. A staggering 667 cases of measles are reported this year. 383 cases were found in an unvaccinated Amish community. 2015, California. A large-scale, multi-state outbreak linked to a California theme park occurs. 147 of the 188 measles cases reported that year was related to the park. 2017, Minnesota. 75 of the 120 cases reported were in a poor Somali-American community where vaccination coverage was scarce. 2018, United States. 372 cases were reported last year, most of those cases primarily originated from an unvaccinated people in Orthodox Jewish communities in New York (both city and state) and New Jersey. 82 people brought measles to the U.S. from other countries. This is the largest number of imported cases in our country since its eradication in 2000. 2019, United States. Since the year began, 314 measles cases have been reported as of March 21, 2019. We’ll update this timeline at the end of 2019 to see how much this number increases throughout the rest of the year.